Download the eBooks from your Humble Bundle download page in PDF format to your computer. On your Android device go to the Google Play Store for the Adobe Reader app. 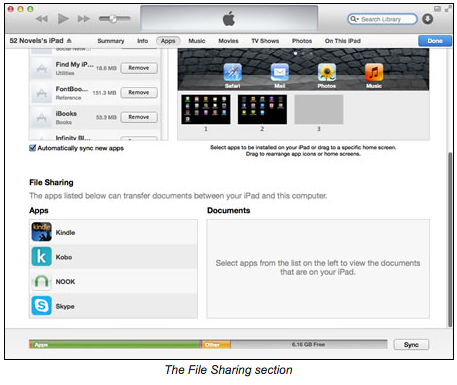 Transfer the PDF file(s) via USB from your computer to the Downloads folder on your device. Open the Adobe Reader app on your Android device and choose Recents. Your eBooks will be selectable for your reading enjoyment. Download the eBooks from your Humble Bundle download page in an EPUB or CBZ format to your computer. On your Android device go to the Google Play Store for the Moon+ Reader app. 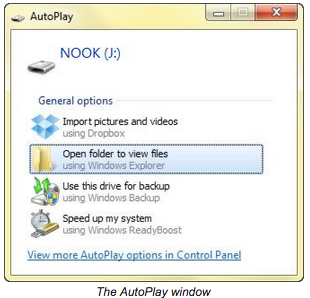 On your computer go to your File Explorer and open the folder where the eBook files are located. Open a new File Explorer window and locate your Android device and browse to the file location where your eBooks will reside (/sdcard/Books/MoonReader). 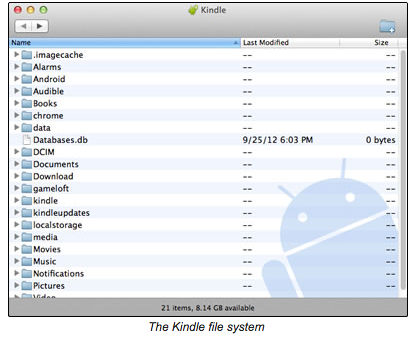 Drag your eBook files from your computer File Explorer window to your Android File Explorer window. Now when you open your Moon+ Reader app on your Android device, your eBooks will be available to you. Download the eBooks from your Humble Bundle download page in an EPUB or PDF format from your Android device. Before you can upload PDF files, you’ll need to change your upload settings. Open the Google Play Books app > Touch the Google Play Books app Books icon > Settings > Check the box next to "Enable PDF uploading". The ebook should appear on the device’s Library. Consult the device's documentation for more information on accessing the Library. If you'd like to send the MOBI files directly to your Kindle device, we've written separate instructions regarding Amazon's Send To Kindle feature here. Let it load the book on your screen and choose "Open in iBooks"
Then select "Open in iBooks" to add the book to your iBooks library. Please check the Ubuntu software center for the best Comic viewing options. Or your Linux distribution's software repository or package manager. EPUB - The EPUB format is supported by most non-Amazon devices including the Nook and the iPad (using iBooks). If you have an Android device, you can install an app that will let you view EPUB files. It is also possible to view EPUB files on a PC by downloading an appropriate application. MOBI - The MOBI format is supported on all Amazon Kindle devices. PDF - The PDF format can be viewed on almost any device without needing to install additional software. However, it lacks some of the features other formats provide, including the ability to adjust font size and typeface. This format has the lowest system requirements, making it ideal for devices with significant memory constraints such as the original iPad.